Time is of the essence--and that goes for the time it takes to retrieve, refile, store, and distribute content. 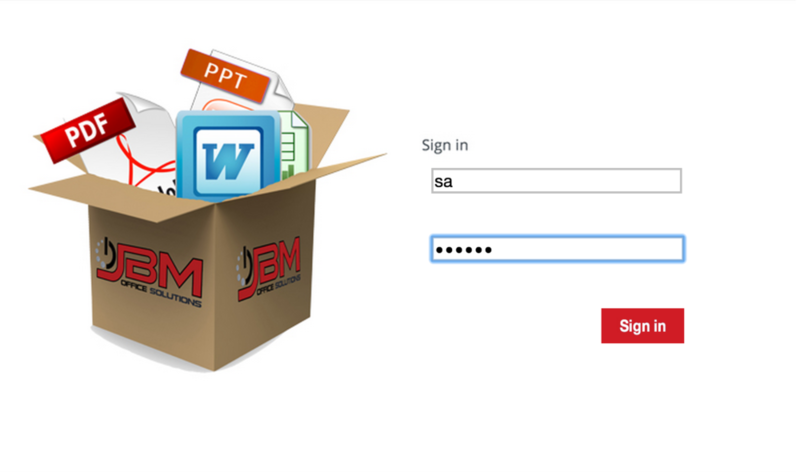 With JBM’s NetDoc WEB management solution, handling your documents and other content is easy, affordable, and scalable. This custom project was designed for our HIGHSPEED bizhub MFPs making scanning and filing documents simple. Customizable Windows Print Driver allowing user to print directly to Folder with searchable keywords/Metadata.